With the price of iron ore causing Australian Dollar (AUD) fluctuations and the value of crude oil having an impact on the Canadian Dollar, the 2014 shift in the commodities market led the AUD/CAD exchange rate to lows of 0.96 Canadian Dollars and highs of 1.02 Canadian Dollars that year. Both the Bank of Canada (BOC) and Reserve Bank of Australia (RBA) have adopted a policy of steady interest rates in recent years. When one of the central banks moves towards normalisation it will cause considerable movement in the Australian Dollar to Canadian Dollar currency pair. 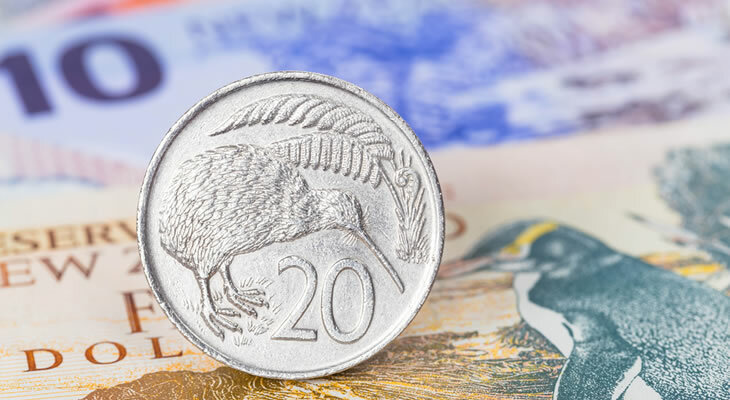 Please find our latest Australian Dollar to Canadian Dollar (AUD/CAD) exchange rate news and up-to-date currency forecasts below.